Mike Wasylik of Perpetual Beta has an interesting argument in the legendary GPL debate surrounding premium WordPress themes and plugins. He thinks that themes and plugins shouldn’t be required to be licensed under the GPL for the simple reason that they’re not derivative. U.S. copyright law defines a derivative work as one that physically includes a portion of the copyrighted work, which plugins and themes do not. A follow-up article from the same author makes the additional case that, whether the GPL applies or not, the Fair Use Doctrine can protect developers from the licensing terms of the original creator. The same laws that ensure you can quote part of an article without having to pay whatever licensing fee the publisher can cook up apply to software. 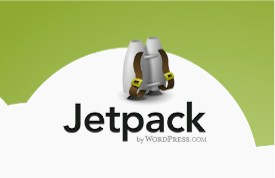 As little, if any, WordPress code is used in a theme, it would likely be considered fair use. I like some of the ideology behind the GPL, and quite a few software packages licensed under it. However, it seems that in this case one party is misusing (or misinterpreting) it to prevent small developers from earning a living while further enriching the WordPress community. For what reason, good intentioned or no, I cannot guess. 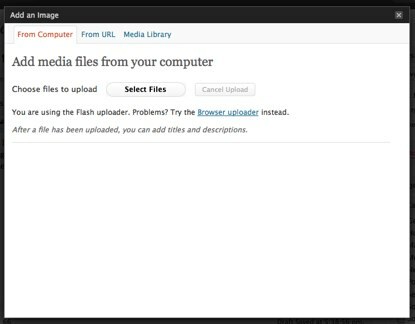 WordPress has a nice media uploader dialog that it uses on the editor pages. Now wouldn’t it be nice if you could use it to handle image uploads for part of a plugin or theme you’re writing? Maybe you want to add an easy way to change the logo in a theme? A simple “Upload Image” button would work quite well for that, wouldn’t it? It’s fairly simple to implement, providing you already have a bit of experience with the WordPress API. The first step is to prepare your HTML. Put it wherever the code for your admin page is. 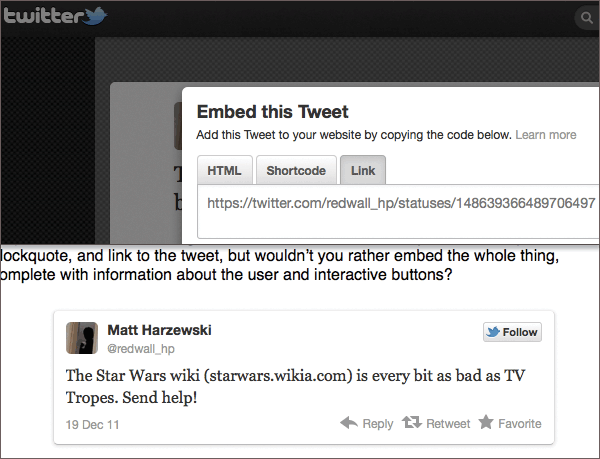 You want to have a text input for the image URL, and a button that will launch the uploader dialog.